Hotel Rigwa International maintains a total of 13 well furnished rooms to choose from. Equipped with modern comforts, the hotel ensures that its guests enjoy a comfortable stay. The hotel maintains a 24 hour front desk and a travel desk for arranging sightseeing tours for its guests. Restaurant, Baggage Storage on Request, Room Service, Currency Exchange, Parking, Travel Counter, Laundry Facilities, Backup Generator, Family/Child Friendly, Security Guard. Moisturiser, H/C Water, DVD Player, House Keeping, Massage-Available in Room, Toothbrush/Razor on Request, Iron/Ironing Board, Room Heater, Television Room, Wakeup Calls. 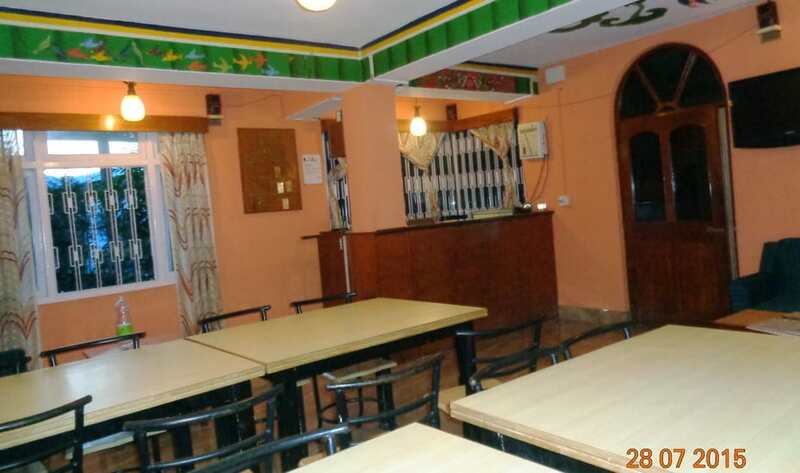 User reviews for "Rigwa International Hotel Gangtok"